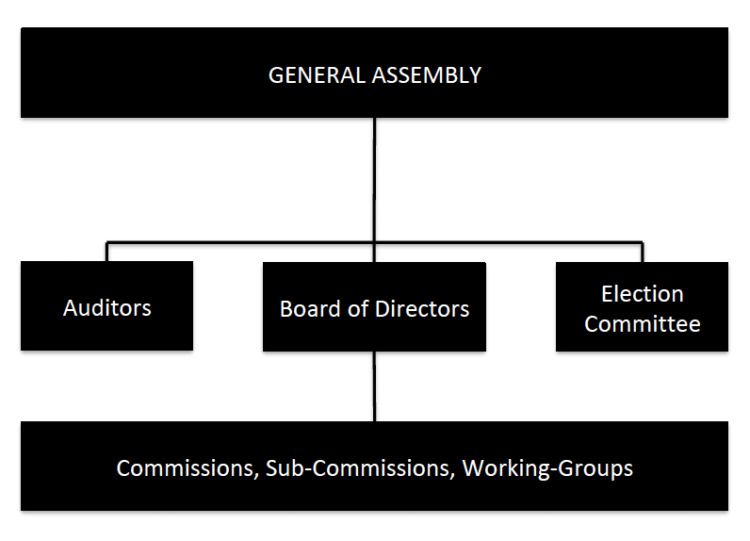 The General Assembly (GA) is the supreme body of the WSF. The WSF General Assembly elects the 8 member of the Executive Board every two years that oversees activities between General Assemblies. In order to advise the Board, it nominates members to specialist Committees, Sub-Committees and Working Groups that serve as advisory bodies.